I’ve seen dogs pull off amazing tricks but one that can actually balance tea cups on its paws is definitely something new. Sindi is an 8 year old Cocker Spaniel from England that could easily be working in a bar or caffe, she could carry the coffees on its paws and the spoons in her mouth. I guess the Dutch have a thing for colorful infrastructure, because the famous Yellow Brick Road is also found in Holland. 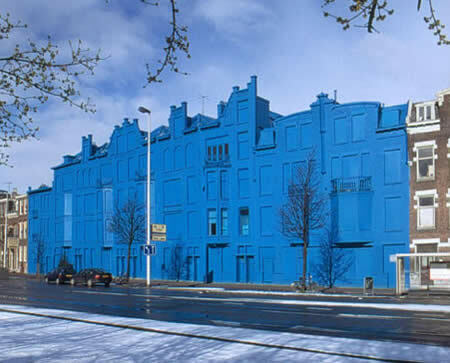 This blue building is set in the Delfshaven district, in Rotterdam and it used to be one of the towns least interesting buildings and one of the most unnoticed by the public. The administration asked an artistic firm to freshen the place up, or it would be demolished. They chose to paint the place blue and the deal with the neighborhood is that it will stay this way until the community comes up with a new plan for the area. Funniest thing is the blue building has become the most photographed building in Rotterdam. That’s how important 2 layers of paint can be. Who ever said wood was to stiff and can’t be molded into anything that comes into our minds? These creations prove that, with a lot of talent, wood can take any given shape. My regards to the sculptors, they did an awesome job! 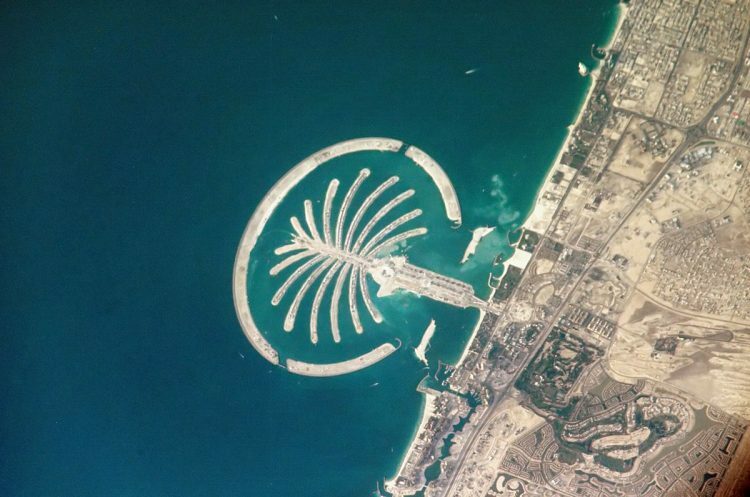 If you haven’t started saving up for a house on the Palm Paradise of Dubai, you’d better start soon the construction will be done soon. Progress is significant according to these pics, with several houses actually finished and ready to welcome their owners. 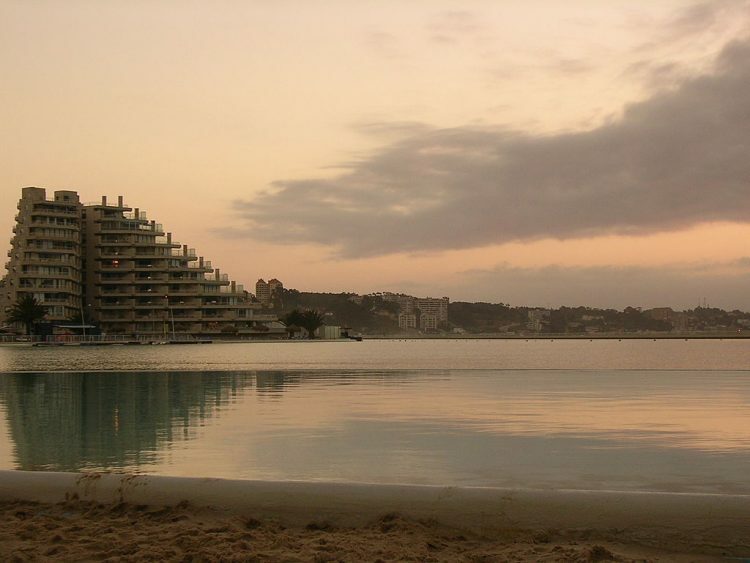 Just imagine walking out of one of those beauties and plunging into the clear blue waters…must be heaven on Earth! Now these are some dolls I wouldn’t recommend any parent to buy for his kids, unless they want them to become really twisted human beings. Come to think of it some of these puppets are even spookier than old Chucky, which in my opinion wasn’t really all that scary. These “toys” on the other hand are much more spookier, darker…scarier! I wouldn’t be surprised if the person behind these abominations is also behind the disturbing art I posted about not long ago. Anyway the guy clearly has issues! 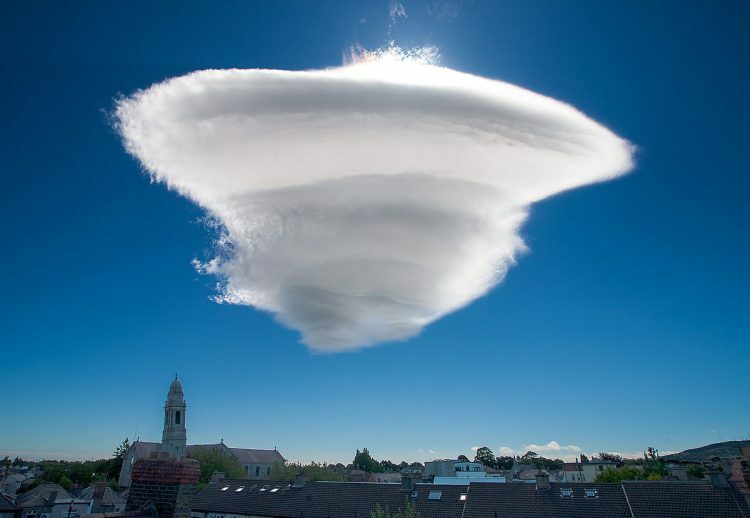 These unusual clouds are called lenticular clouds because of their lens-like shape and they tend to form at high altitudes, normally aligned at right-angles to the wind direction. They have often been mistaken for UFOs in the past, due to their odd shape, but they are becoming more common these days. They are indeed another of mother nature’s wonders, truly a sight to behold! As you all know, Chinese are very serious when it comes to their historical legacy, their centuries old customs and traditions, so it comes as no surprise that even though it’s rapidly becoming one of the most industrialized nations in the world they still honor their forefathers by performing ancient ceremonies. Avery good example is this Cin dynasty traditional ceremony, performed in the city of Hangzhou. Progress is great but history is fascinating. I have to say that after seeing these pics, I’ve decided I’d love to visit this place as much as I’d love to visit Devil’s Pool, at Victoria Falls, in Zimbabwe. It’s just one of those sights that simply takes your breath away. This man-made wonder is 1013 meters long covers 80 acres, its deepest end reaches 115ft and it holds 66 million gallons of water. If you want to take a dip in the world’s largest swimming pool you’ll have to travel to San Alfonso del Mar in Algarrobo, Chile, where a computer-controlled suction and filtration system continuously pumps water from the ocean, keeping crystal clear. Although it wasn’t cheap, costing around $2 billion to build and another $4 million/year for maintenance, the pool seems to be worth it as it has been attracting huge crowds of curious tourists, since it opened in December. These guys give the expression “playing with your food” a whole other meaning and I don’t mean that in a good way. I have nothing against them killing that pig in the comfort of their own home, it’s a popular custom especially in Eastern-European countries, but what they’re doing in these photos is way out of line. 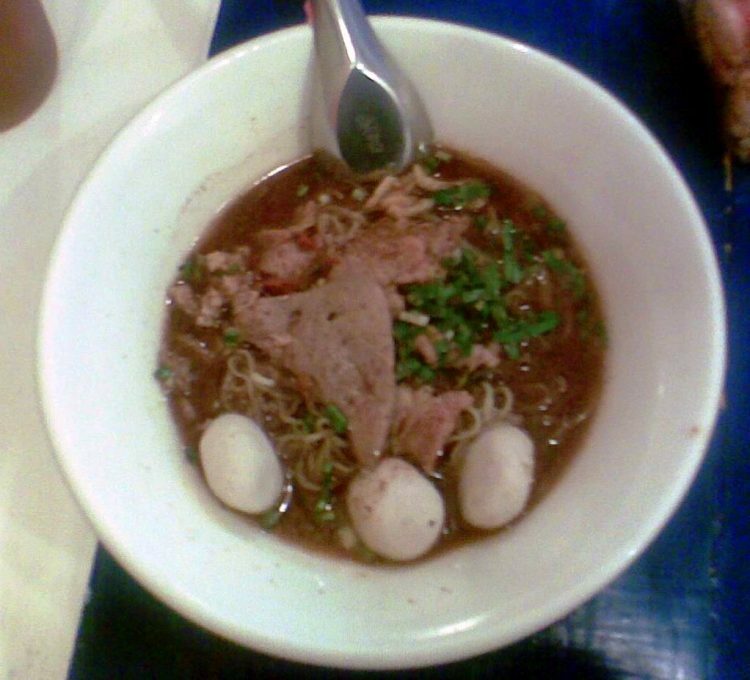 People should respect their food, not use as a sick source of amusement…that;s what I think anyway. 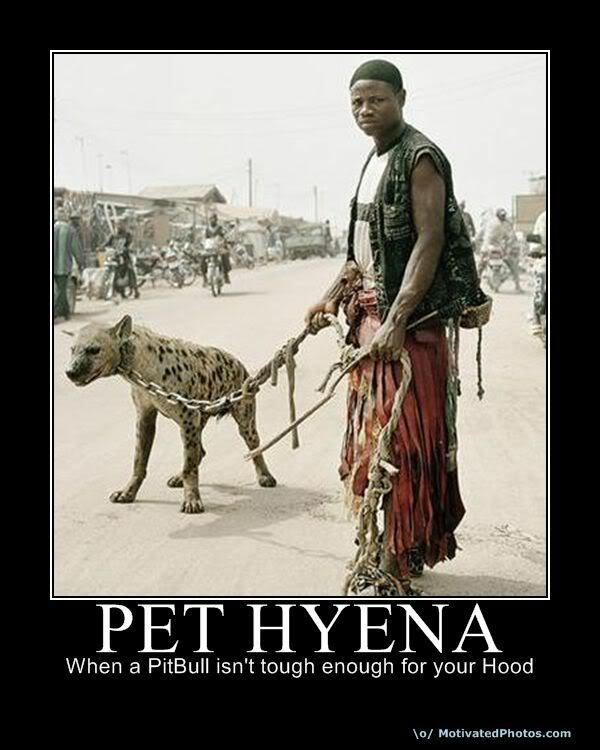 I remember a time when everyone of my friends wanted to get a pitbull as a pet, just so they can look cooler, and brag about how dog their dogs were. Now staring at these pictures I realize Africans are at whole other level, anyone of those pets, be it the hyenas, baboons or the python would make a pitbull beg for mercy. Still it looks very cruel, taking wild animals, slapping a huge chain on them and using them as pets, it doesn’t look at all natural. Actually the Ashera is not only the rarest, but also the largest, most expensive and exotic house cat you can find. 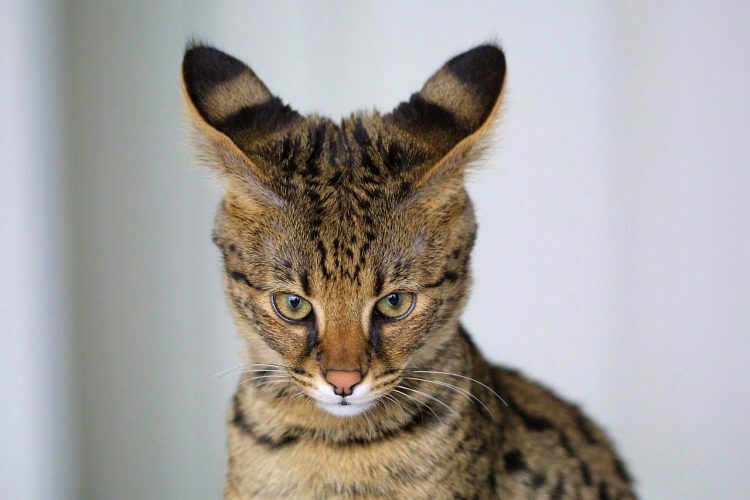 This breed was created by blending two exotic feline bloodlines with that of a domestic cat. The Ashera can reach 14 kilograms in weight and 1 meter in length, it’s famous for taking well to being walked on a leash and getting along with kids and other pets. Now it’s not that I don’t trust the experts but I wouldn’t leave my kid alone with one of these, cats are very independent and sometimes unpredictable and kids can piss them off easily, who knows how they might react. One thing is for sure, they are magnificent animals, well worth $22.000 ($28.000 if you want the Ashera GD, a rarer, hypoallergenic version). Jonathan McCullum was a perfectly healthy 17 years old boy, weighing at 155 pounds. That all changed went he signed for an exchange student program in Egypt. His hosts were Coptic Christians, who fast an unmatched 200 days a year and the boy says he was denied sufficient food, all four months that he spent there. When he returned to the states, Jonathan was unrecognizable, weighing a mere 97 pounds and struggling to carry his own baggage and climb up stairs. He had to be hospitalized for two weeks because he risked having a heart attack. Despite the whole ordeal, the boy doesn’t regret his experience and sees it as a mere clash of cultures, he plans on going to Zimbabwe this summer as part of a volunteer program. Take some food with you this time buddy! For some reason I never thought I’d use the word delicacy in the same sentence with words like cricket, caterpillar, frog, grasshopper, but I guess I was wrong. 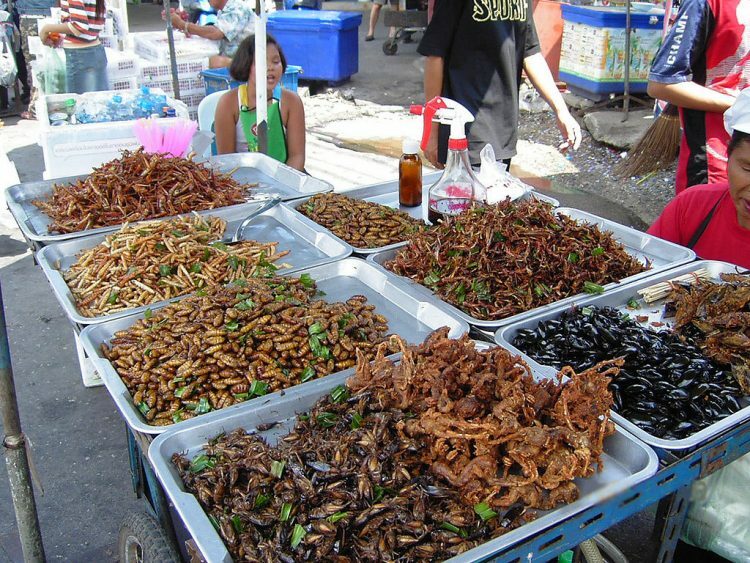 Apparently in Thailand all these are considered delicious and extremely good for the body. Grasshoppers are boiled alive so they keep their physical detail intact, but you shouldn’t eat the head and intestines…charming. 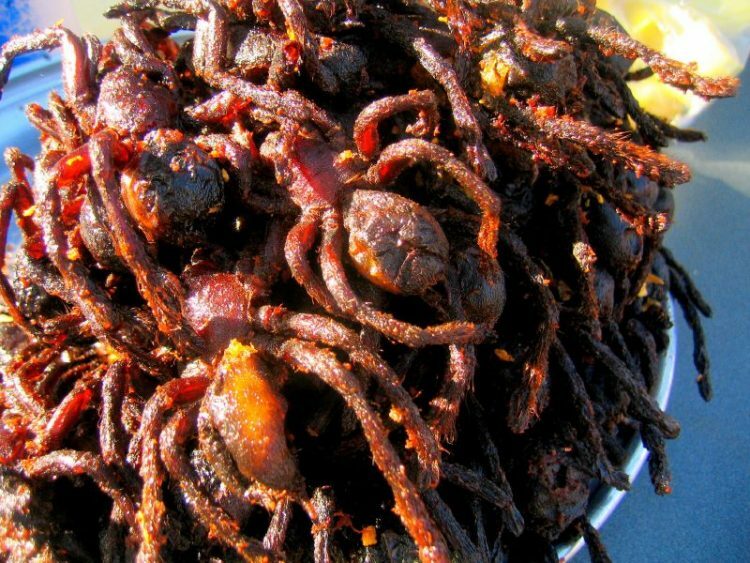 If you’re into this stuff, you might be thrilled to hear you could also try some roaches, beetles, ants, ant eggs and even cooked scorpions.